An extensive series of products are available to highlight key survey results. More than 2,500 women shared their attitudes and experiences with childbirth. Read what they have to say in the printable full survey report PDF. 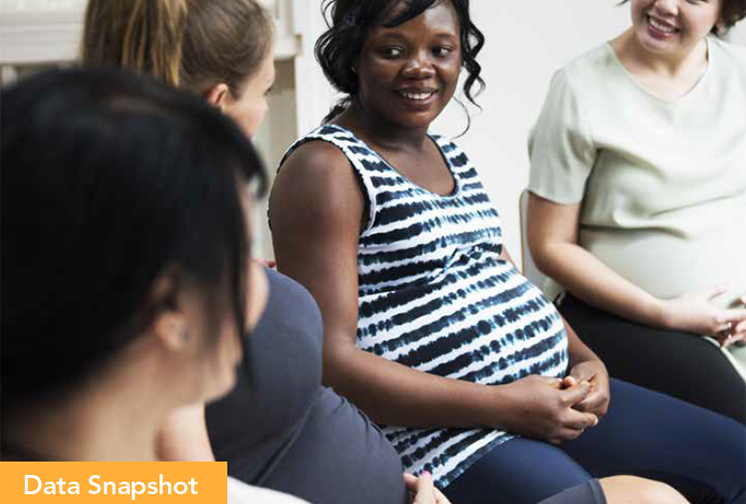 Check out these helpful charts that highlight key findings from the Listening to Mothers in California survey. This infographic illustrates the data behind the overuse of unwanted and unneeded interventions and the less invasive alternatives available. 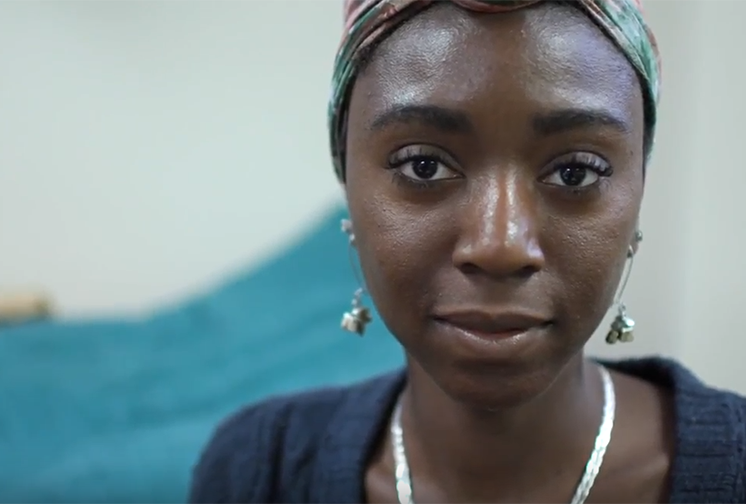 This video highlights three themes: racial and ethnic disparities in maternity care, maternal mental health and what respectful care looks like. Download the printable PDF of Listening to Mothers in California or interact with the digital report. Browse the data snapshot of figures with survey result highlights and download individual charts for repurposing. 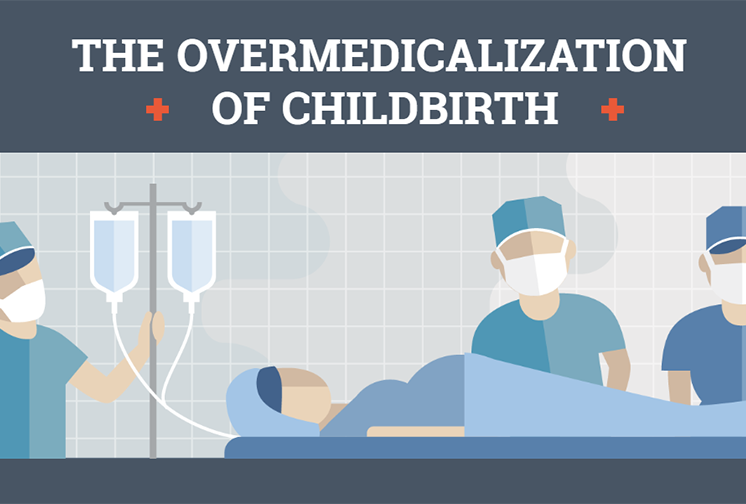 Check out the infographic that illustrates the medicalization of childbirth and underuse of alternatives. Watch this overview video, plus short videos about disparities, optimal care and maternal mental health — featuring stories from childbearing women and providers. Read these important briefs about the experiences of Asian and Pacific Islander, Black and Latina mothers. Learn more about maternal mental health, cesarean birth and care team and place of birth. Access background information about Listening to Mothers by reviewing a fact sheet about the survey, survey methodology and complete survey questionnaire. Watch a recording of the webinar showcasing key findings from the survey or review the webinar slides. The survey dataset and codebook will be available in June 2019 via the University of North Carolina Dataverse. All of the resources from this survey are available at nationalpartnership.org/ltmca and chcf.org/listening-to-mothers-ca.